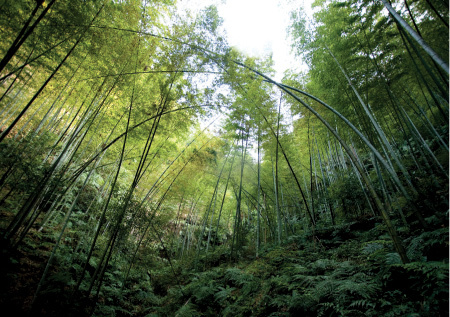 News Global Warming of 1.5 °C – How can Bamboo Help? The United Nations International Panel on Climate Change (IPCC) issued a report on Monday outlining the global predictions for global warming, with implications for the world of bamboo and rattan. The Intergovernmental Panel on Climate Change is a scientific and intergovernmental body founded by the United Nations, and set up to provide the world with an objective, scientific view of climate change. On Monday 8 October, IPCC released an immediately influential report that reflects the culmination of three years of research and outlined the latest predictions for the best- and worst-case scenarios for climate change. Chief among these predictions is that far-reaching and radical changes on all levels are needed to keep global warming to 1.5 degrees Celsius above pre-industrial levels before 2030. Although even this change is sure to include further dramatic changes in weather patterns, an increase in natural disasters, and widespread loss of biodiversity, the report stipulates that disastrous consequences for hundreds of millions of people can be avoided if warming doesn’t reach 2 degrees Celsius above pre-industrial levels. The planet has already warmed two thirds of the way towards this goal, with average global temperatures already having increased around one degree. The IPCC report lays out a global plan for action to limit further global warming, and it’s not an easy task: the actions are at the steep end of the commitments promised in the Paris Agreement. 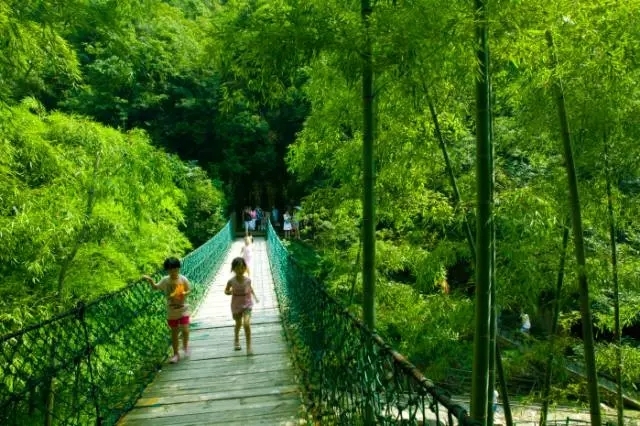 However, several of the recommendations outlined in the report align with INBAR’s objectives and showcase the power of bamboo to solve environmental problems. Land use changes and land restoration feature heavily in the report as key weapons in the fight against climate change and the journey towards a carbon-negative future – that is to say, solutions that actually reduce the amount of carbon dioxide in the air. Carbon sinks like tropical forests or bamboo plantations can trap greenhouse gases in the plants themselves, but also in healthy, well maintained soil that doesn’t leach away into rivers and streams. 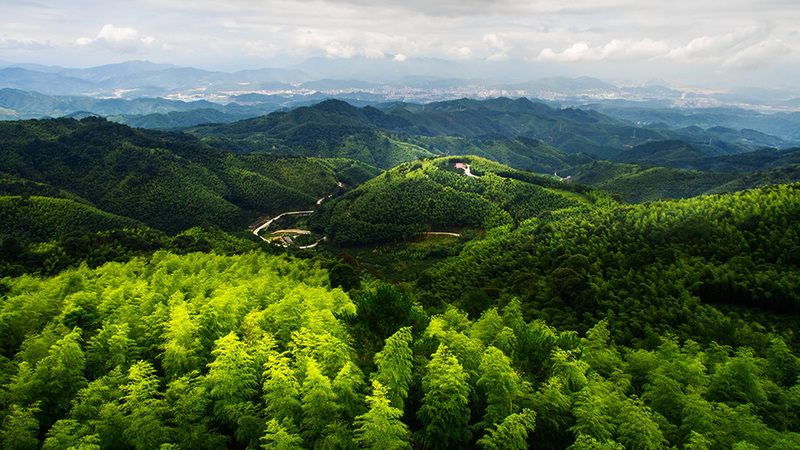 The traditional solution to land degradation is reforestation or afforestation – i.e planting or replanting trees to improve soil quality and halt further degradation. This, however, is far from a perfect solution: as acknowledged in the report, afforestation and reforestation can compete with land earmarked for food or bioenergy, and reforested land is often not viable as a source of livelihood. Trees felled for sale as timber need to be replanted, often at great cost and loss of biodiversity, and take a long time to grow to full size. Using bamboo for restoring degraded land can avoid these pitfalls as bamboo can grow in degraded land that is not suitable for agricultural crops or other vegetation. A hectare of bamboo plantation can sequester 94 to 392 tons of carbon dioxide – this number cannot compete with the carbon sequestration capabilities of an undisturbed forest, but taken into account with other factors, is an extremely valuable strategic tool for carbon sequestration. Bamboo grows quickly, reaching full size in 3-6 years, and more importantly is not killed once harvested, instead growing again to the same size in just one year; a bamboo plant restores damages soils and improving soil fertility through shedding organic matter, and provide a dense network of roots and rhizomes to avoid soil erosion. Perhaps most importantly, these properties mean that bamboo provides communities with a consistent source of income and maybe even a food source for humans or livestock, all whilst providing environmental benefits that will help us both to adapt to and mitigate the effects of climate change. 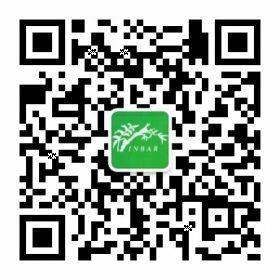 Dr Hans Friederich, Director General of INBAR, called bamboo a ‘critcal material in the struggle against climate change’ last year. ‘Rapid, far-reaching and unprecedented’ changes to all aspects of society are indeed needed to fight climate change, keep warming within a minimum threshold and reign in the worst of the effects. As the IPCC report shows, nature-based solutions must be a part of this push. INBAR’s programmes and publications are researching, demonstrating, and raising awareness of the potential for bamboo in climate change mitigation and action in this area will only step up in years to come. 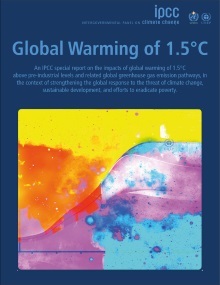 For more information on the response to the IPCC report, click here or here.